A new kitchen can be a great way to improve your home and with the right design and installation, can make your life easier too. 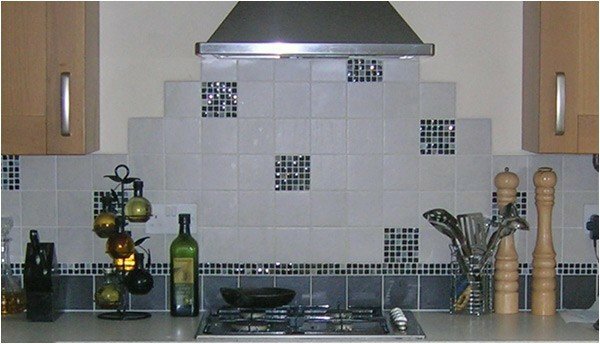 Why not find out more about our kitchen installation service and how we can help both design and install it, so whether you live in Derby, Belper, Ashbourne or beyond, we are here to help. Let Stewart Domestic Plumbing take the strain with our full planning and installation package. The entire kitchen installation process is dealt by our experts from start to finish with minimal disruption to you and your family. With many years of experience in the plumbing and installation business, we offer a great deal of expertise when it comes to the planning, designing, and the fitting perfect kitchens. This allows us to anticipate potential problems and use our wide ranging experience to find solutions – as well as to offer ideas and suggestions to make the best we can. We want to deliver the best for our customers, and along with quality materials, excellent workmanship, and attention to detail, we work hard to offer the best prices we can too – creating kitchens to suit any budget. So if you want beautiful new kitchens in Ashbourne, Belper and Derby for your home, get in touch with Stewart Domestic Plumbing today. We are a friendly team and happy to answer any queries. Why not get in touch and arrange a friendly onsite, no obligation free quote?